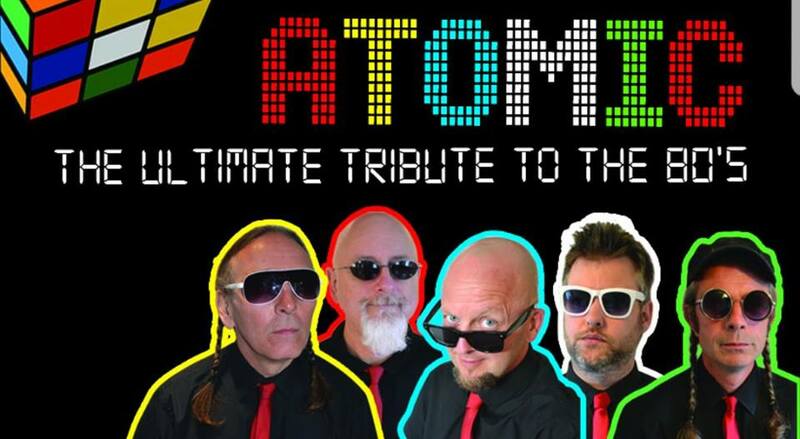 2 course meal then be entertained by the amazing ‘Atomic’ live 80’s Band. Meat and Potato Pie with Mushy Peas, or Stuffed Peppers with salad garnish (please let us know on booking if the vegetarian option is required ) followed by Apple Crumble with Custard. Why not make a night of it and stay over at our discounted bed and breakfast special rates call the hotel for more information.